Extra Long Carriages. 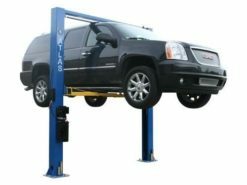 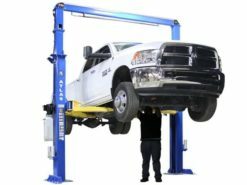 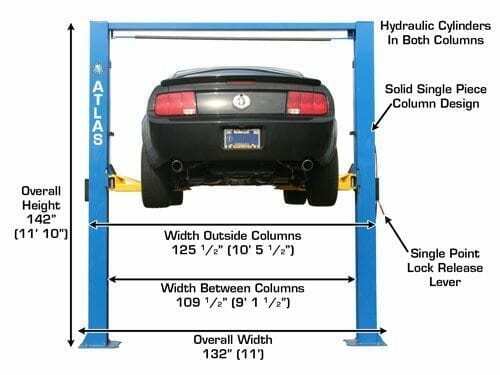 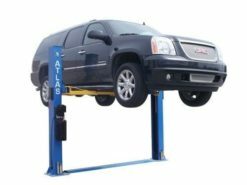 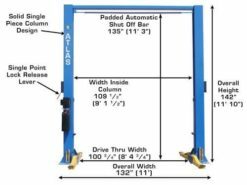 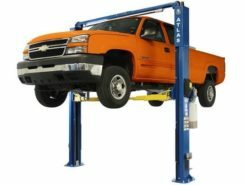 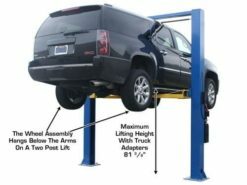 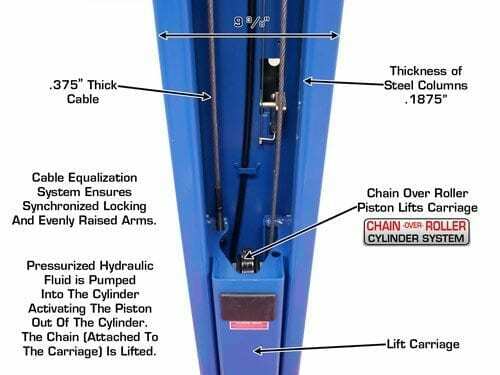 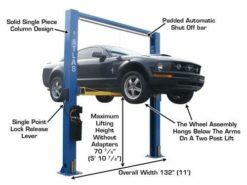 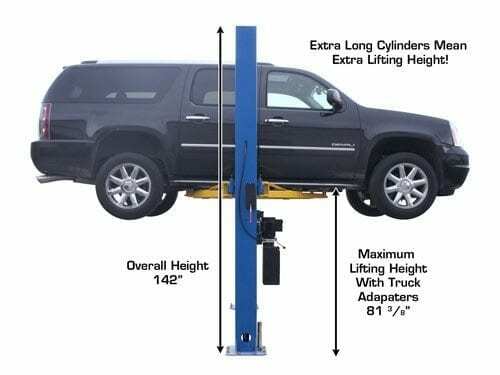 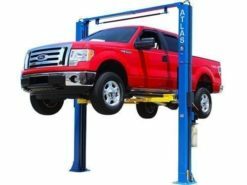 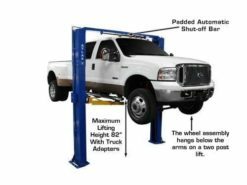 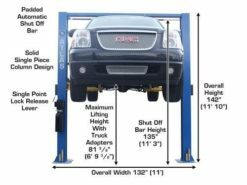 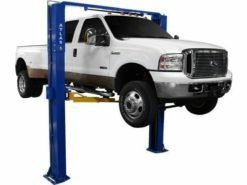 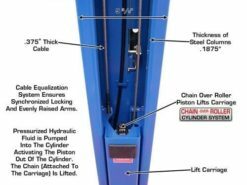 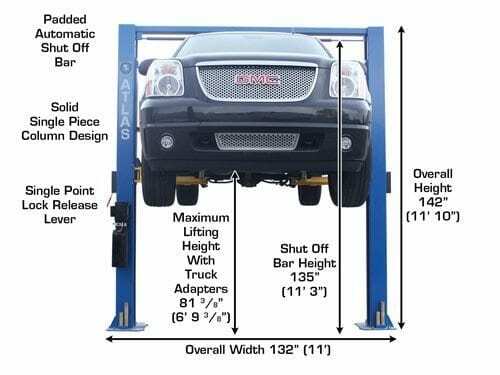 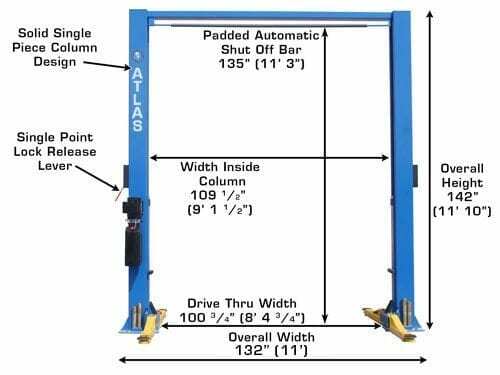 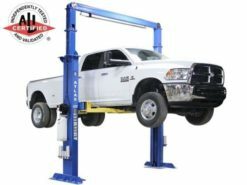 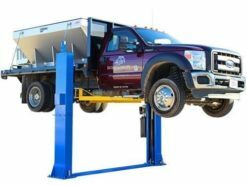 The Atlas® 9OHSC-SS two-post above ground lift is the perfect choice for smaller commercial repair facilities or Mr. 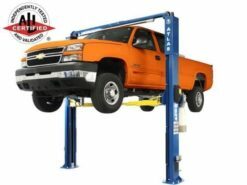 Homeowners who demand the highest quality at the absolute best price.